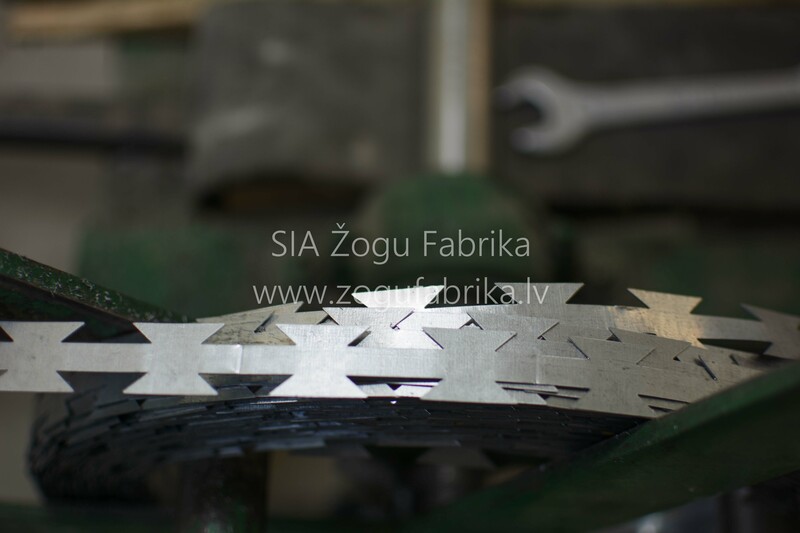 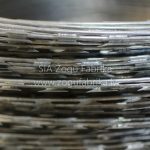 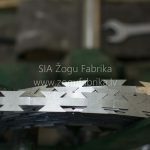 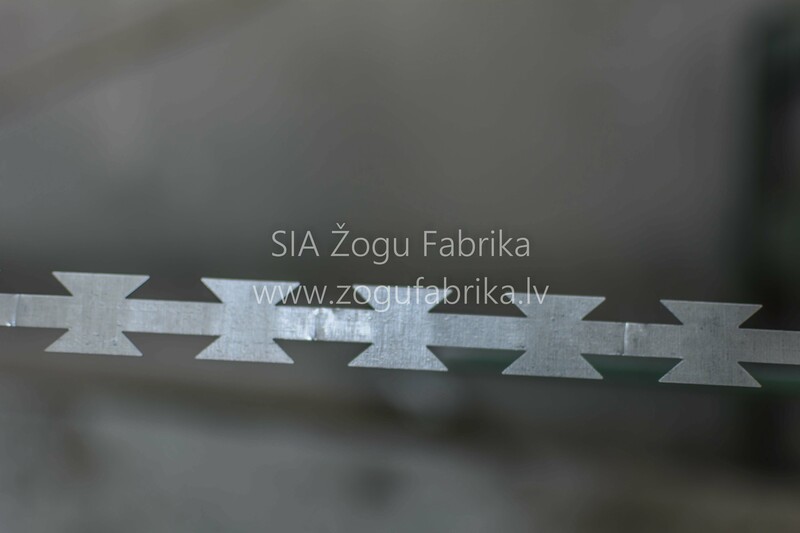 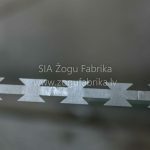 High security Concertina razor barbed wire is made of 0.5 mm thick galvanized, pressed steel ribbon-scored with 2.5 mm thick wire. 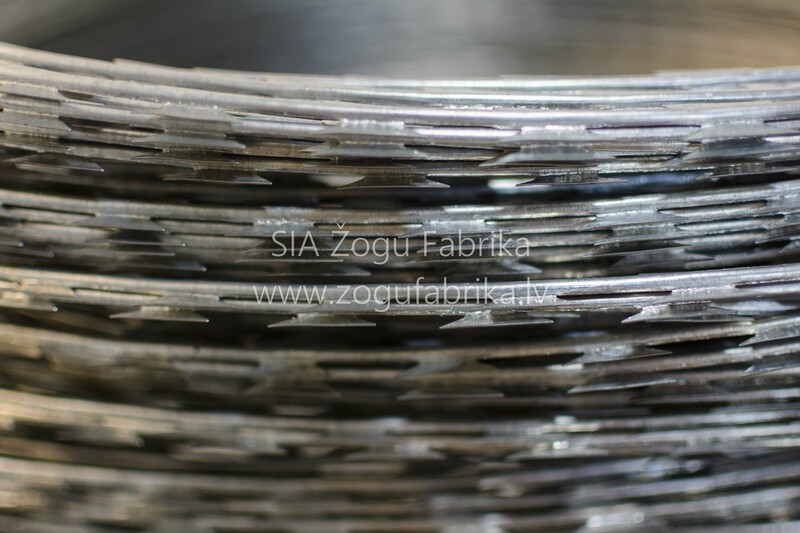 The increased carbon content in the pressed wire provides wire hardness and durability. 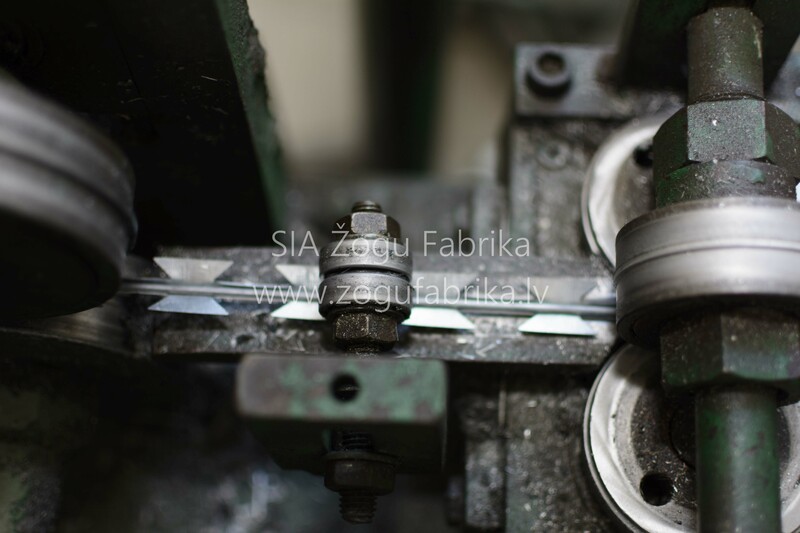 Its tensile – flexural strength is 1300-1500 NM. 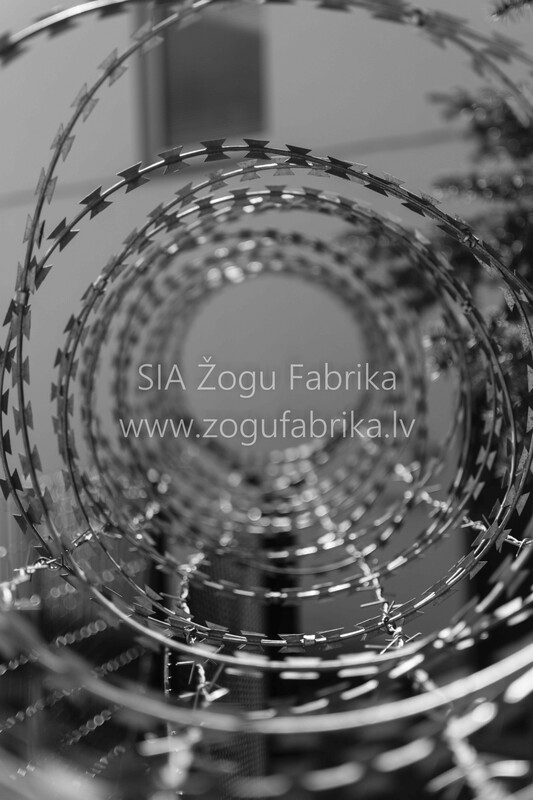 Our razor barbed wire is shaped in circles and interconnected with staples. 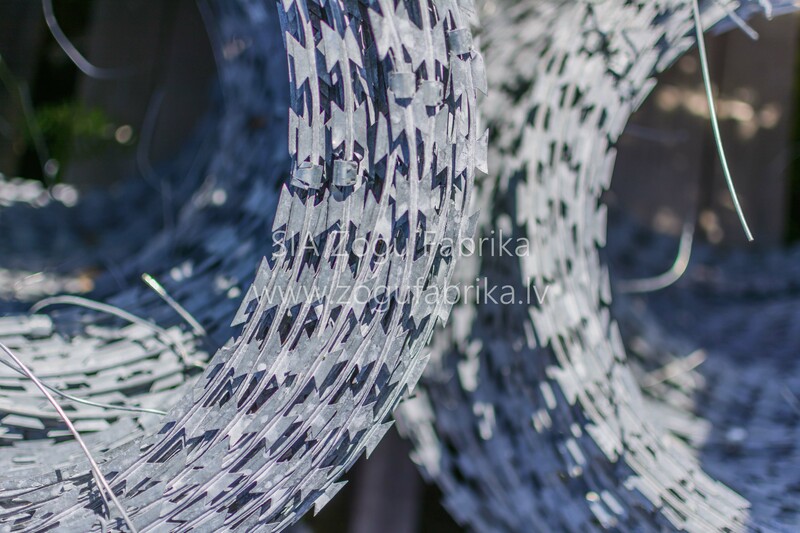 This wire is intended for fencing especially guarded objects. 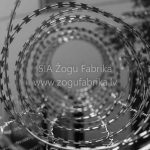 The Fence Factory LLC is the only plant in the Baltic States, which produces European Union compliant, high quality and durable barbed wire of increased security. 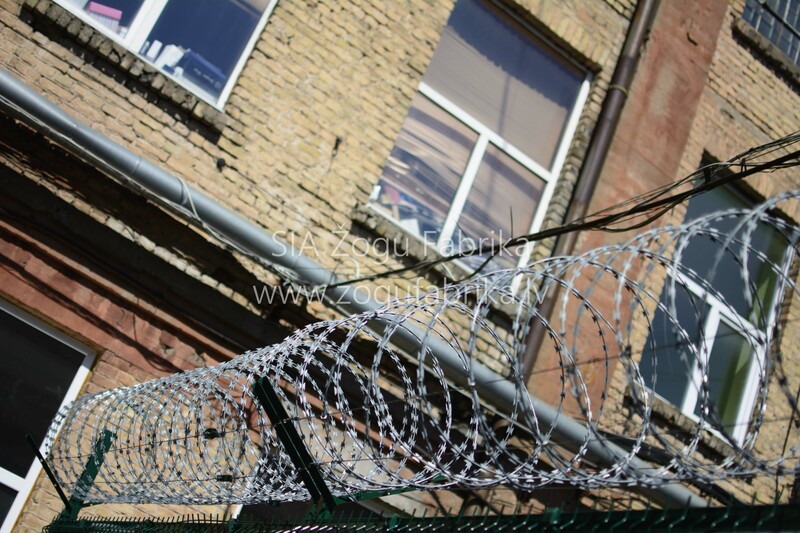 Studies show that the advanced security barbed wire increases the security of the protected area by 250%. 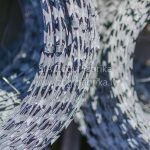 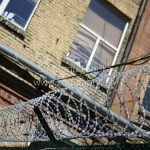 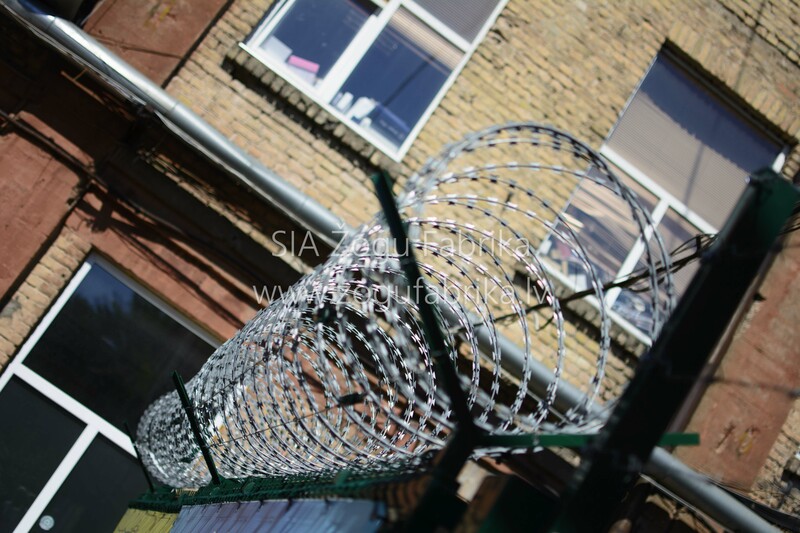 The high security razor barbed wire manufactured in Latvia is used in the military facilities, for protection of facilities of the state importance and the Ministry of Defense. 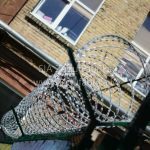 Currently, in the world’s seas and oceans sail tankers, trade ships and military units ship equipped with the high security razor barbed wire of the Fence Factory LLC. 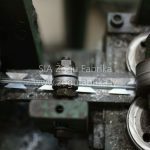 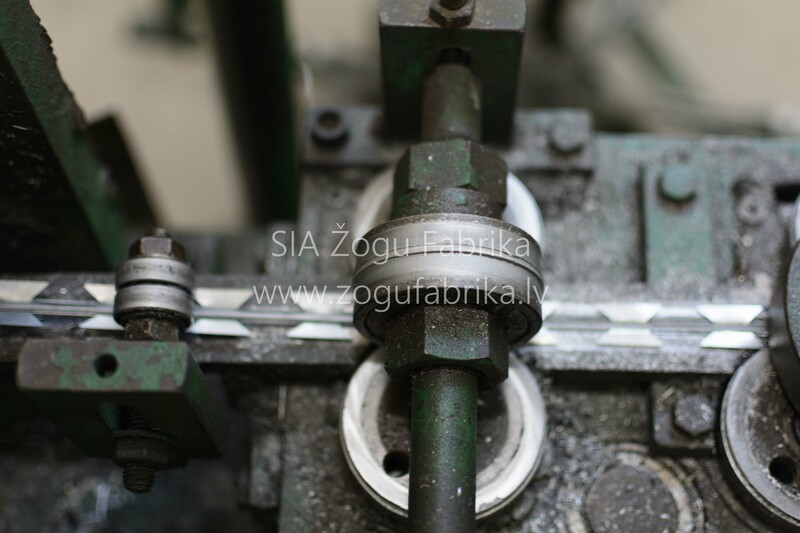 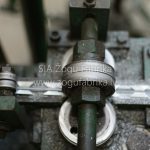 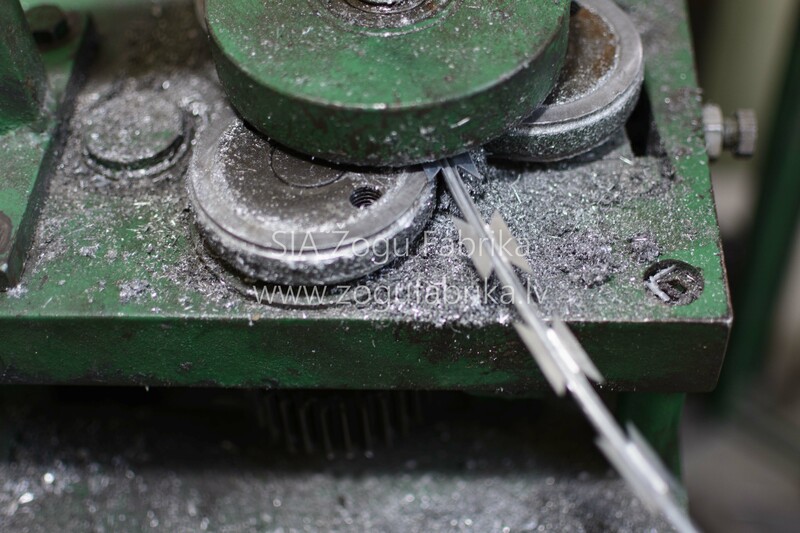 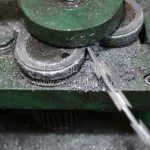 Therefore, we pay particular attention to the quality of the manufactured wire.